Scarlet SRF is the safest treatment in the field of RF systems. 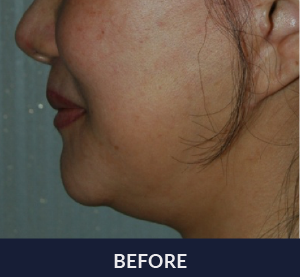 This revolutionary skin tightening treatment provides a painless non-surgical facelift with no down time or side effects. Scarlet SRF is a versatile tool that empowers physicians to provide their patients with face skin tightening and lifting, scalp skin tightening and scar treatments. Scarlet SRF is FDA approved and patented in the U.S. as well as 70 other countries across Europe, Asia, the Middle East and South America. The Scarlet SRF system is cleared by the FDA for skin tightening, scalp tightening, treatment of pores, scars and photoaging.